Earlier this year I asked you what you thought about Brexit six months on from the referendum. You gave me some fascinating responses. Since then we have found out the date that the UK will leave the EU and the negotiations have got underway. With all that you have learnt about Brexit since the vote in June last year, how do you feel about “Brexit” now? I am about to conduct a second “Brexit” Survey and I would like to invite you to take part again or for the first time, by filling in the form below. 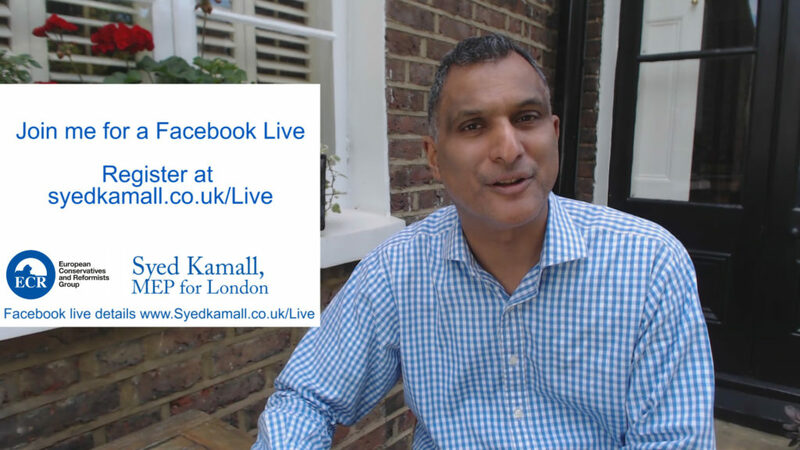 I will also be discussing the results of my first survey in a video series appearing on Facebook and Twitter during the week of 21st-25th of August. This will be followed by a Facebook Live Broadcast on 30th August at 7pm (UK) during which I will be discussing your questions. I invite you to join me for that and to ask me any questions you have by filling in the form below too. I look forward to discussing these important issues with you more.